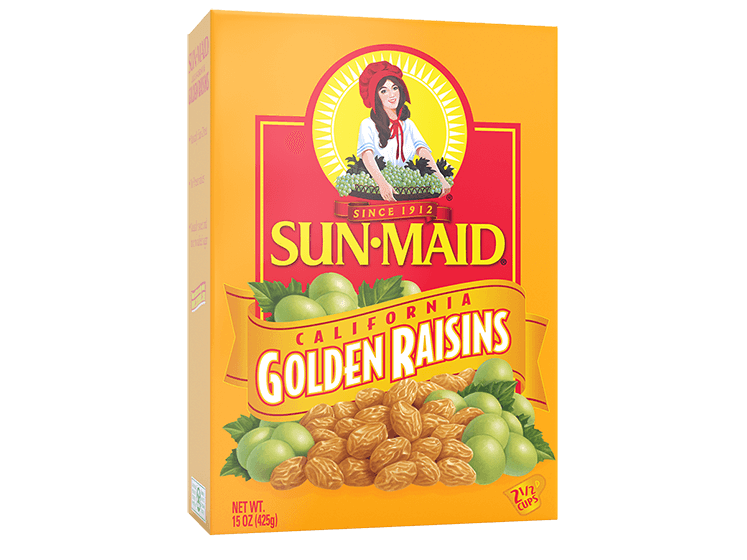 A robust medley of California golden raisins, Thompson raisins and Red Flame raisins makes this healthy snack a plump and juicy game-changer for school, work and on-the-go lunches. 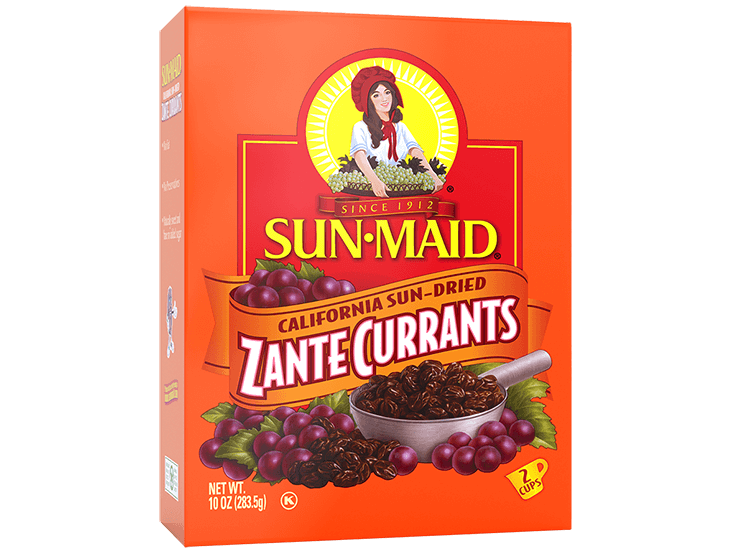 *Percent Daily Values are based on a 2,000 calorie diet. Your daily values may be higher or lower depending on your calorie needs. These nutrition facts are based on the 12 oz. 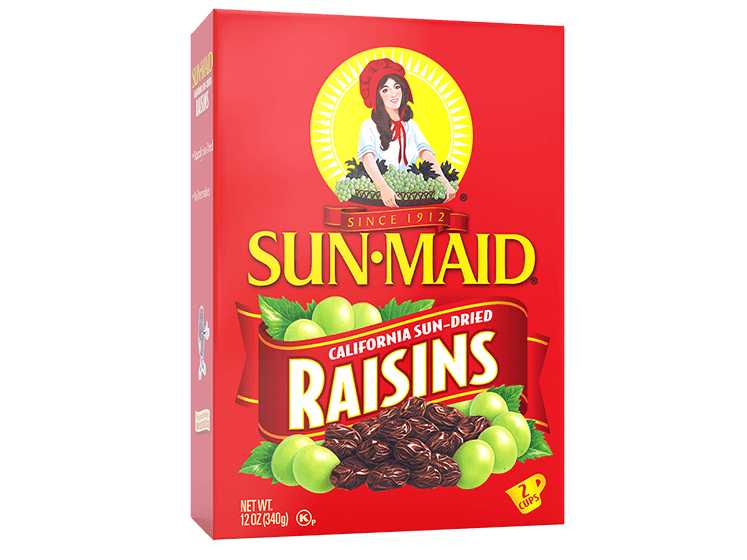 pack size. 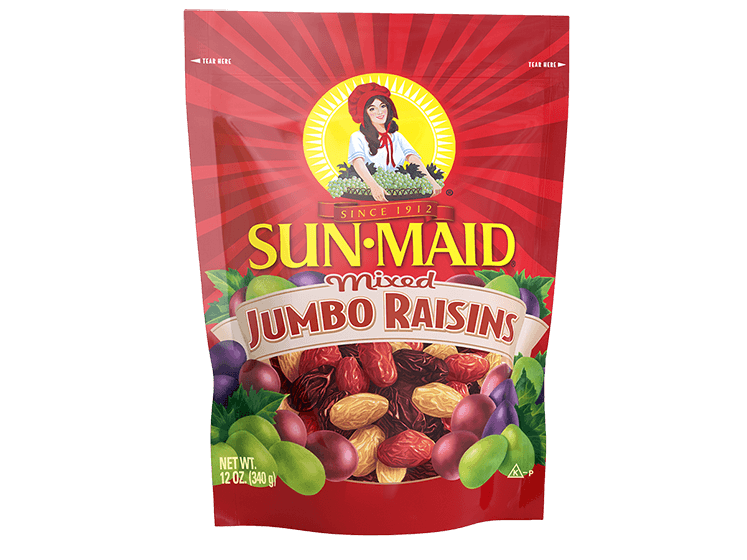 INGREDIENTS: MIXED JUMBO RAISINS, SULFUR DIOXIDE (SULFITES).